I already have a website. Why do I need you? 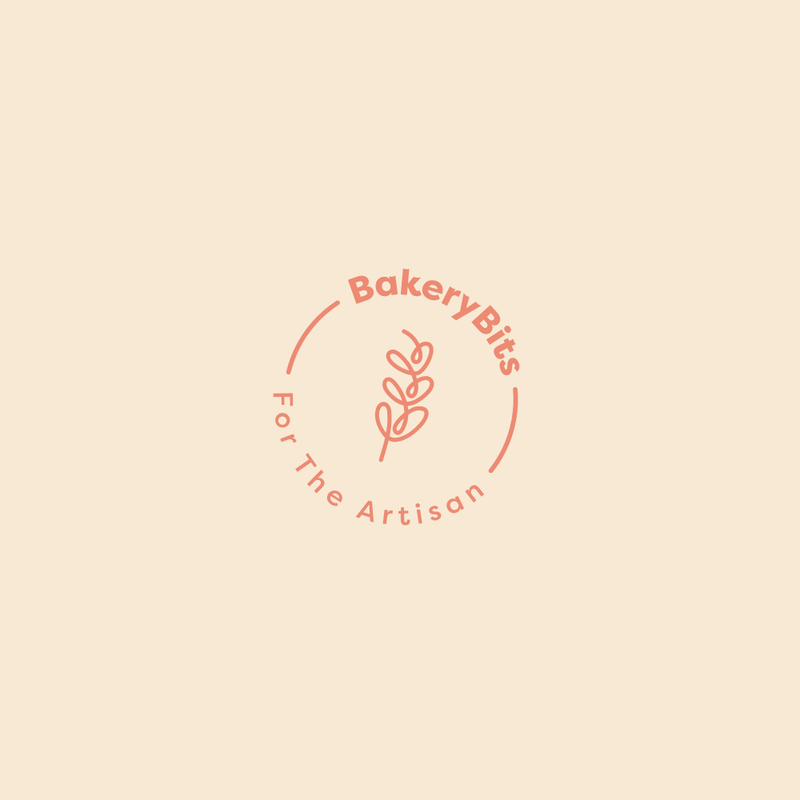 BakeryBits is very popular amongst those looking for the best. We have a reach all round the world (over 60 countries) and over 35,000 readers of our regular newsletter. We can send your products along with our own so you can concentrate on the core business of creating your product. We try to keep it simple. You keep us stocked with your products and at the end of each month, we will send you a statement to let you know what has sold and how much stock is left along with payment to you of the sales value less our commission. Firstly let us know that you are interested using the link above and if we think your products are a good fit, we’ll then need to see a sample of your products to look at (and taste if appropriate)…we only list products that we really like. From there, we’d need a couple of nice photos from you and some introductory text to let readers know who you are. We can help get this right. We’ll need at least one of each product for photography (usually chargeable, for the first few months only, free) and lastly, an interesting description of your product. We can help with this too so that we can get it just right.